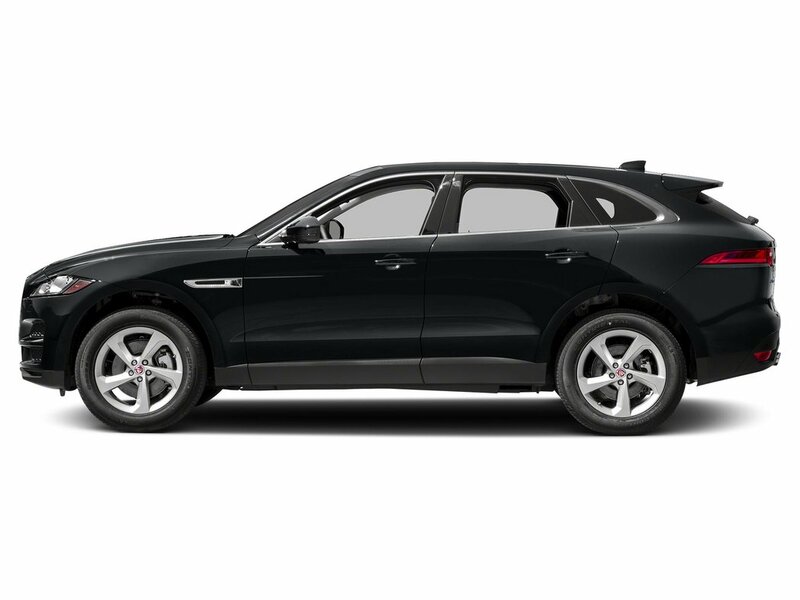 This Jaguar F-PACE has a powerful Intercooled Turbo Premium Unleaded I-4 2.0 L/122 engine powering this Automatic transmission. WHEELS: 22 15 SPOKE GLOSS BLACK (STYLE 1020) -inc: satin black inserts, Tires: 265/40R22 M+S All-Season, TECHNOLOGY PACK -inc: Radio: Meridian 825W Digital Surround Sound System, 16 speakers, subwoofer, AM/FM radio, SiriusXM satellite radio, dynamic volume control, Bluetooth connectivity and streaming and voice control, CD/DVD Player, Full TFT Interactive Driver Display, SANTORINI BLACK METALLIC. 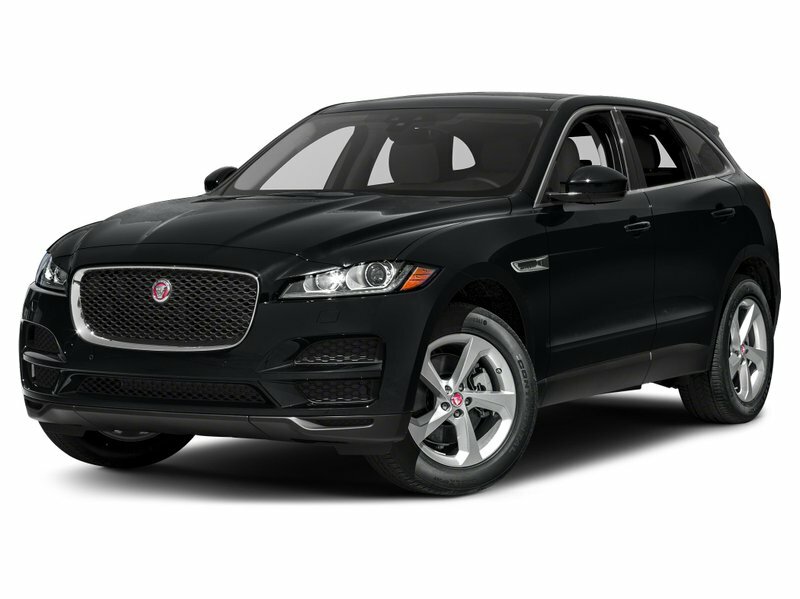 *These Packages Will Make Your Jaguar F-PACE R-Sport the Envy of Onlookers*R-SPORT BLACK EXTERIOR PACK -inc: gloss black side vents w/R-Sport badge and body-coloured door claddings w/gloss black finishers, Gloss Black Grille w/Gloss Black Surround, PARK PACK -inc: Rear Traffic Monitor, Park Assist, 360 degree parking aid, 360 Parking Aid, LUXURY INTERIOR PACK -inc: air quality sensor and (2) 12V power sockets in 2nd row, Lockable Cooled Glovebox, 4-Zone Climate Control Deletes row 2 USB sockets due to different rear centre console, Configurable Ambient Interior Lighting Functional lighting for glovebox illumination, foot well LED (front and rear), switchgear and console finish lines, instrument control panel, reading lights (front and rear) and trunk LED illumination, Additional interior ambient lighting for white downlighters (front), variable colour illumination for ambient lighting (10 colours) for door bins, door release (front and rear), vent/console, side centre console stowage (front), door signature (front and rear) and IP finisher, Cabin Air Ionisation, HEATED WINDSCREEN W/HEATED WASHER JETS, HEAD-UP DISPLAY, HD RADIO & SIRIUSXM SATELLITE RADIO, GLOSS BLACK ROOF RAILS, EBONY HEADLINING, DRIVE PACK -inc: Blind Spot Assist, High-Speed Emergency Braking, Adaptive Cruise Control w/Stop & Go, Gloss Black Grille Insert w/Satin Chrome Surround, COMFORT & CONVENIENCE PACK 2 -inc: Gesture Tailgate, Rear Seat Remote Release Levers, Electrically Reclining Rear Seats, Climate Front Seats, heated rear seats, Wheels w/Machined w/Painted Accents Accents, Voice Recorder, Valet Function, Trunk/Hatch Auto-Latch, Trip Computer. 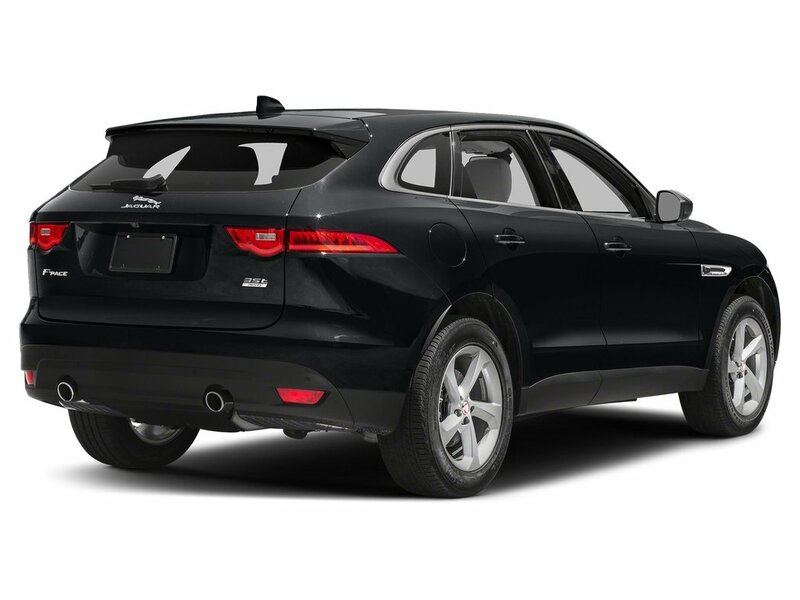 * Stop By Today *Test drive this must-see, must-drive, must-own beauty today at Jaguar Land Rover Lakeridge, 280 Achilles Rd, Ajax, ON L1S 7S3.Prices include all fees except licensing and HST.